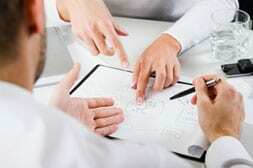 We provide complete accounting through financial statements; support for those who prefer to manage bookkeeping tasks themselves, QuickBooks set up and training, trouble shooting and problem solving. We use all versions of QuickBooks Online, Pro, Premier, Enterprise and QuickBooks for Mac. You may engage us as your outsourced bookkeeping department providing comprehensive bookkeeping services through financial statements. We can fulfill whatever financial management tasks your business requires from our office, deploying our equipment and staff on your behalf. This service will shorten your to-do list and provide you with the information you need to make informed management decisions. Get on with the business of running your business; we’ve got your bookkeeping back! Sometimes the nature of the task inspires procrastination. 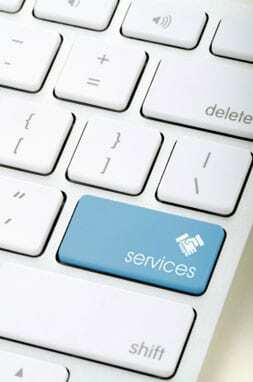 Catch-up services can get you up to date and combined with other services, keep you that way. Call us to discuss what you need to accomplish and how we might best assist you. Many people are stymied by having to figure out and learn something new. We can get you started by setting up your bookkeeping system, customizing it to work for your business and training you and your staff to use it correctly. 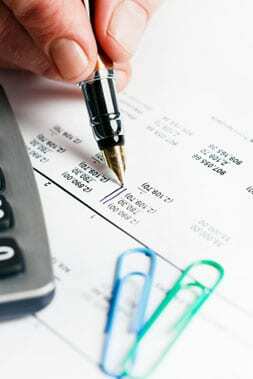 Benefit from our years of experience with many types of businesses and bookkeeping procedures. Save time, money and headaches by starting off in the right direction. Keep your bookkeeping and QuickBooks data in good condition with a regularly scheduled review. Spot and correct entry errors, check data file condition, prepare an additional external backup, answer questions and solve problems that come up as you perform your bookkeeping tasks. Bookkeeping is technical and it does require training, accounting knowledge and logical thinking and problem solving skills. We can work with you on a continuing basis, assisting with the more technical aspects of your bookkeeping. 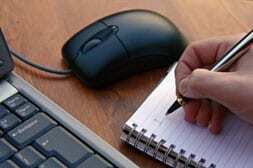 We may also only perform specific tasks or assist with various business reporting requirements. In this way, we help you keep costs down, offer an element of internal control and help to insure the quality of your bookkeeping data. We can customize reports to help you easily find information you need and create custom forms for your business to use within QuickBooks. 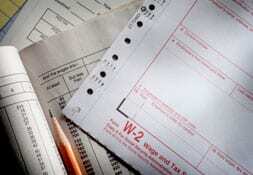 We have years of experience preparing 1099 forms, payroll, and sales tax returns. If you need 1099, payroll or sales tax support, call us for more information. Not everyone who uses QuickBooks understands accounting adequately to produce quality results. 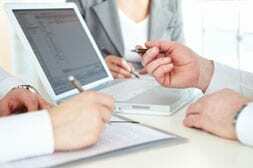 And there are times when things just go wrong: A company file may be slow to function, information may not report accurately or the QuickBooks company file may simply stop working. If you think you have problems with your QuickBooks data, this is where we start. During Data Analysis, we review your QuickBooks data file and bookkeeping entries. A written report of our findings will be provided and include recommended corrections and changes to improve the data file health and the quality and accuracy of your bookkeeping information and reporting. You may use this information to make the needed corrections and changes yourself, or retain us to do this work for you. During Data Analysis, we may discover the need to make substantial corrections to the company file. Once these issues have been identified you may retain us to make these corrections for you. We may also oversee the work of others or a combination of tactics, depending on available resources, to get your bookkeeping back on track.